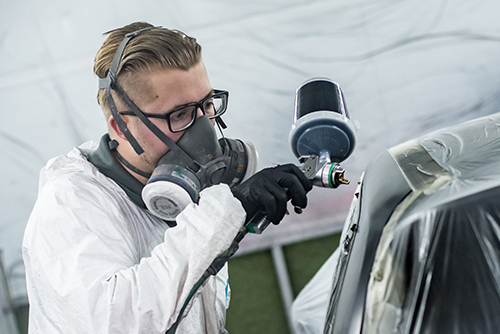 With 12 years of providing the highest quality repair, renovation, restoration and refinishing of all manner of vehicles, Paint Perfect has become a name to trust. In 2017 Paint Perfect out grew its premises and after acquiring MWT Automotive became PP Motor Group. 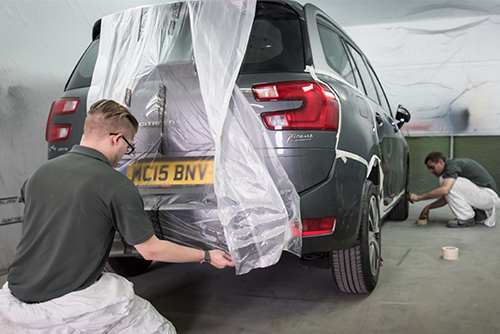 In 2017 PP Motor Group heavily invested in our bodyshop with a second brand new and state of the art oven to cope with the demands of the business. 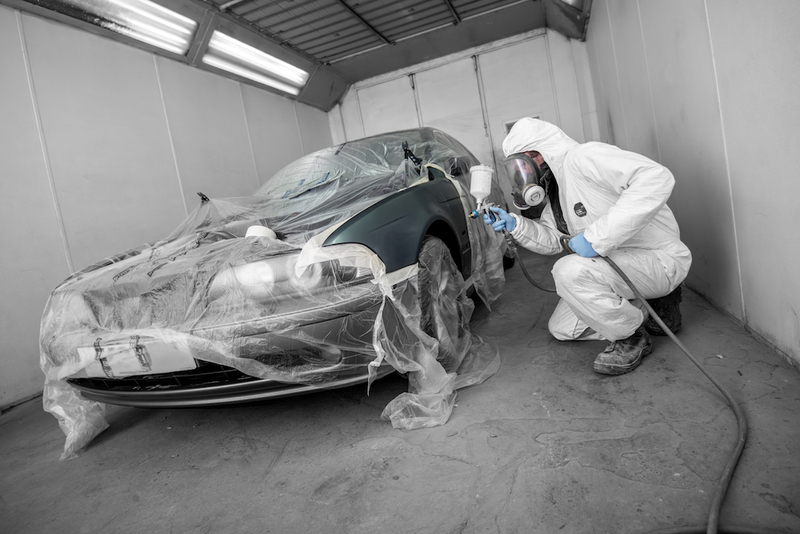 Whether it be for a small scuff or a complete bare metal respray, we have the skills and experience to provide the perfect solution. For more information or to discuss your project, please do get in touch to book an appointment at a time convenient to you. My Ka had a dented wheel arch and cracked paintwork. Thanks to the guys at Paint Perfect there is no visible sign that there was ever a problem. Thank you so much. Everyone was helpful and professional from when I first came in for an estimate to the day I collected the car. I appreciate the care given to my car including the wash and internal vacuum. Would recommend you to anyone. Had my first dealings with paint perfect this week and wouldn't hesitate to recommend them to others. A very friendly and helpful service from everyone I encountered. Thanks! Excellent job on classic mini perfect paint match.